Consistent high quality, reliable ejection of defective product, and less waste of valuable food - this is what TOMRA Food stands for. 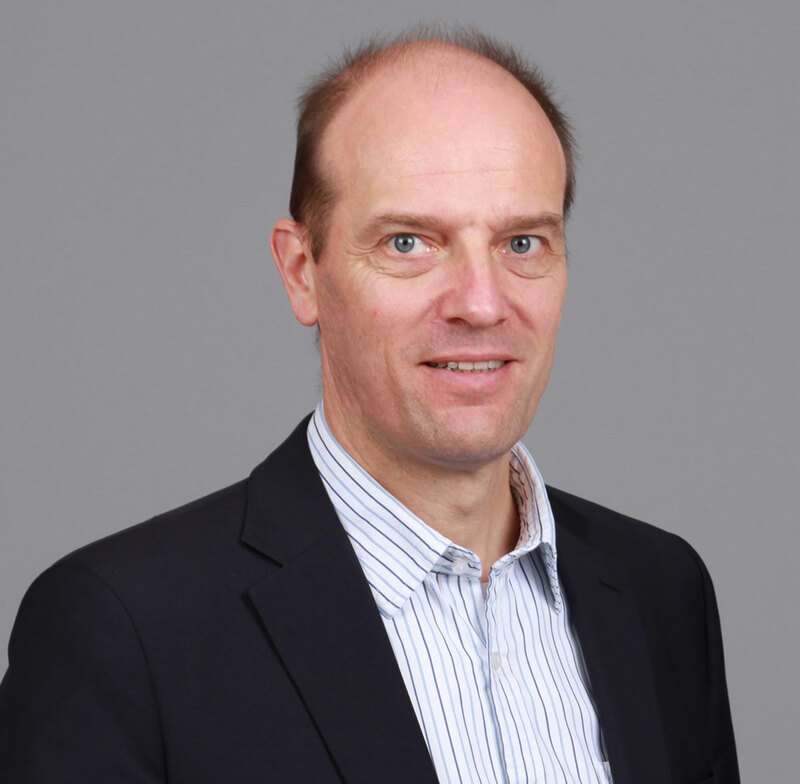 The company, part of the TOMRA group headquartered in Norway, strengthens its commitment to global sustainability through innovative analytics and cutting-edge sorting systems. At the IFFA trade fair from May 4 - 9, 2019 in Frankfurt, Germany, TOMRA the leading manufacturer of sensor-based systems will not only showcase its Process Analytics Portfolio for the meat and poultry industry but will also demonstrate optical sorting solutions for petfood, a first in the industry. 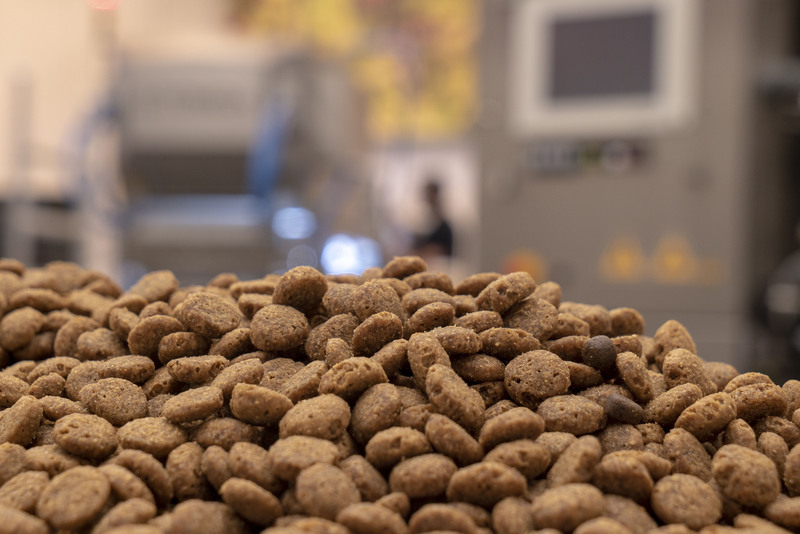 TOMRA Food, the leading manufacturer of sensor-based sorting machines for the food industry, has become the first to provide advanced sorting solutions for petfood producers. 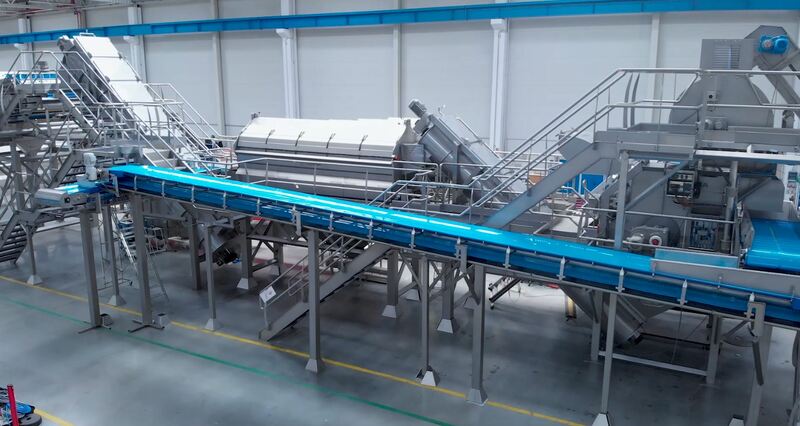 By developing four new sorting applications of its proven technologies, TOMRA has made it possible for petfood manufacturers to easily remove even very small particles of foreign materials from dry meat and bone meal, ground frozen meat, biscuits residue, and dry kibble. 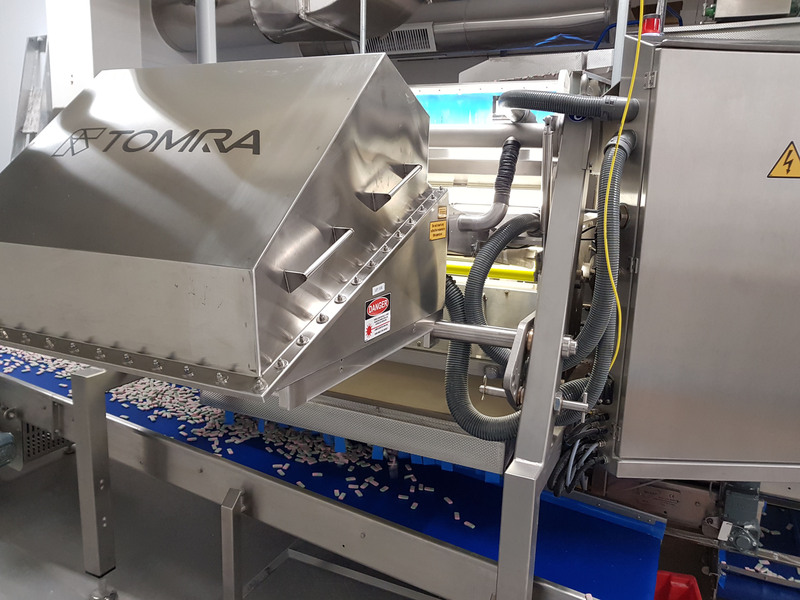 TOMRA FOOD LAUNCHES STATE-OF-THE-ART SORTING EQUIPMENT ENSURING HIGHEST QUALITY SWEETS AND CONFECTIONERY. TOMRA Food, part of the Norwegian TOMRA Group, is showcasing innovative sweets sorting systems for gummies and delicate confectionery products at ProSweets 2019 in Cologne, Germany for the first time. TOMRA systems help food manufacturers ensure that their end products always meet the highest quality standards by reliably and efficiently removing defective articles and foreign materials. 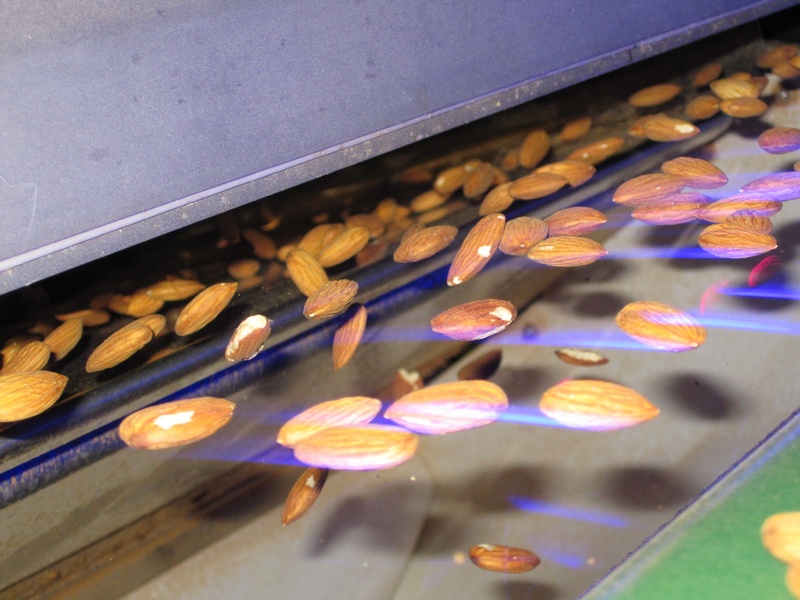 Bright Light Agribusiness, one of the fastest growing private companies in the Australian almond industry, has selected TOMRA Food as its partner for an end-to-end almond sorting solution. A total of 15 sorters will be installed at the company’s state-of-the-art almond processing facility in Hattah/Victoria to achieve the processing objective of a “pack-to-grade” quality in a single pass. LEUVEN, BELGIUM, 23 October 2018 – Cavendish Farms, one of the largest processors of frozen potato products in North America, is equipping its new, state-of-the-art production facility in Lethbridge, Alberta with TOMRA’s Eco steam peelers. Aflatoxins in food and milk can seriously harm humans, animals, and corporate reputations. But Nestlé Group in China and the longest-serving peanut-shelling plant in the USA are both showing how laser sorting machines can eliminate the risk. 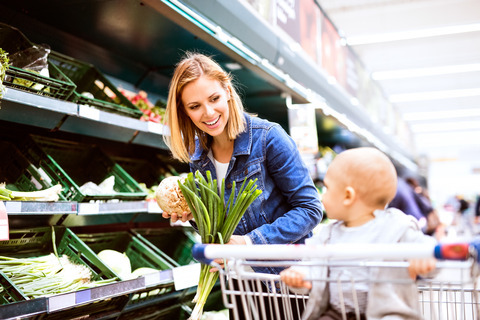 What matters more for food businesses, quality and safety or quantity? The long-standing consensus among food growers, packers and processors is that quality is crucial. Delivering a high-quality product – uniform in size, shape and color and free from contamination, foreign materials and damaged items. Delivering a safe quality product results in maintained consumer trust and maximized sales and profits, whilst ensuring the brand is protected.